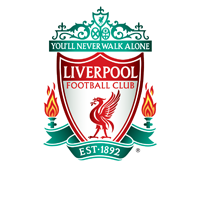 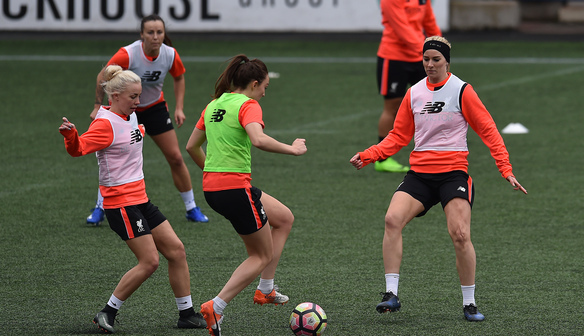 ​Liverpool Ladies continued their pre-season training today (20 February) as preparations began for the FA WSL Spring Series which begins in April. 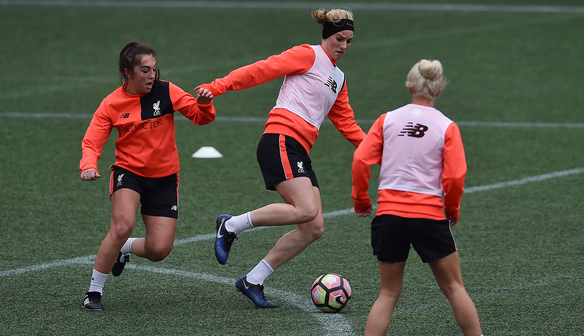 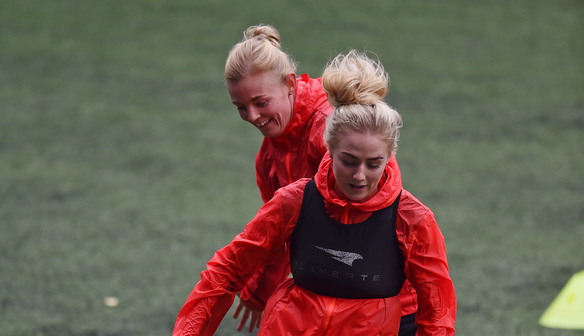 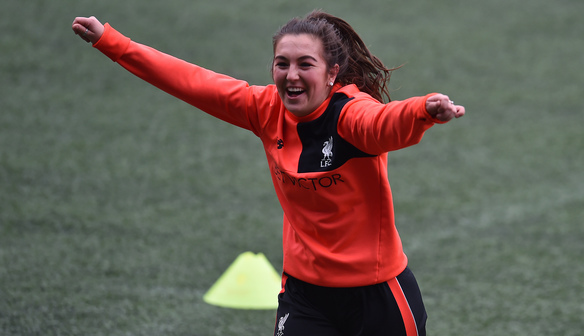 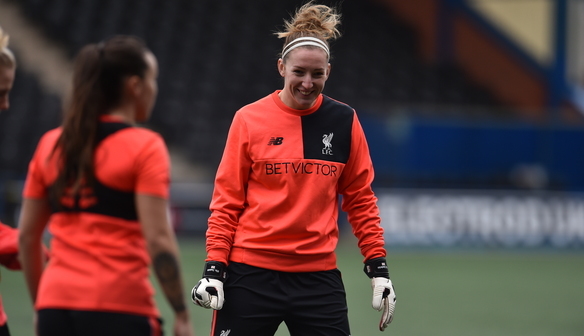 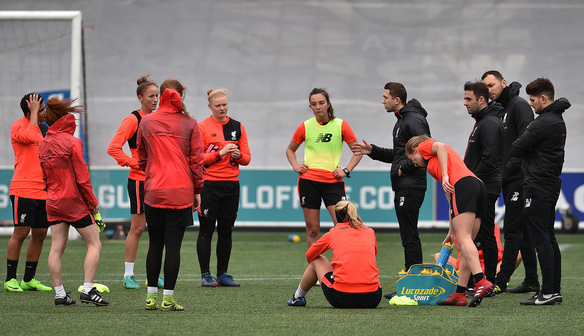 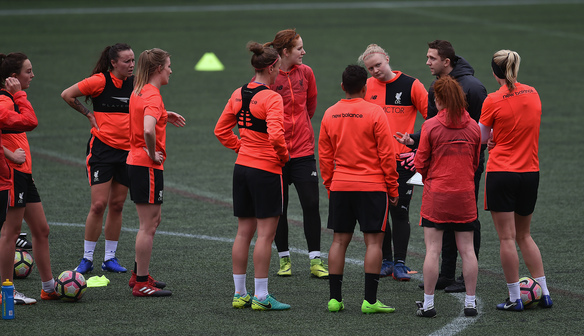 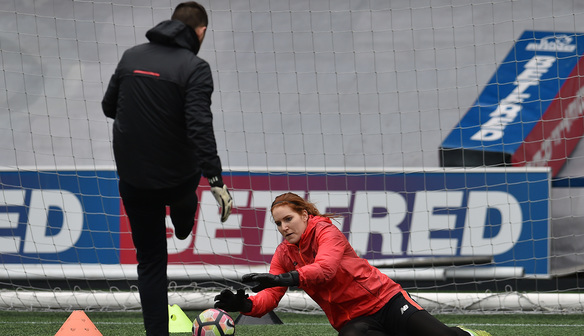 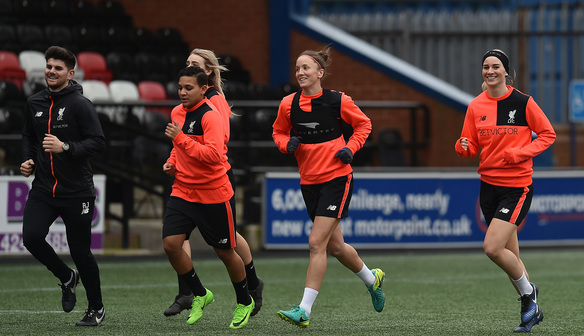 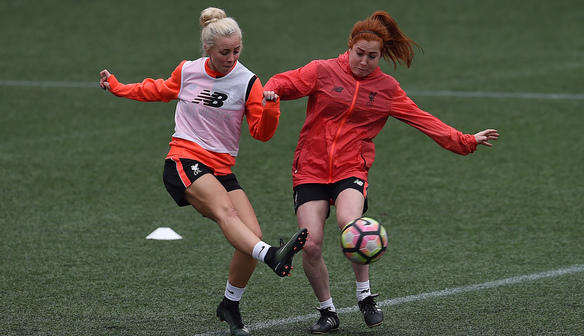 Liverpool Ladies continued their pre-season training preparations today (20 February) as they look ahead to the FA WSL Spring Series which begins in April. 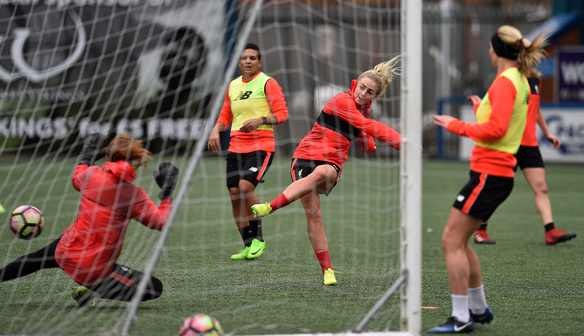 Images via Andrew Powell / Liverpool FC.